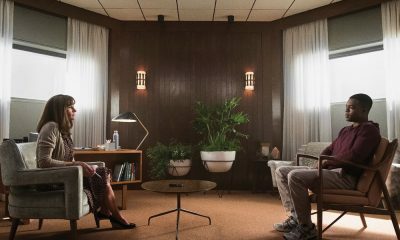 Amazon today announces the launch of two new television series exclusively for Prime Video as part of a new deal with Disney EMEA. Marvel’s highly-anticipated Cloak & Dagger, which tells the story of two teenagers from very different backgrounds who find themselves burdened and awakened by their new powers, will be available on Prime Video in UK, Ireland, Germany, Austria, Switzerland, France and Italy in June, a day after the US premiere. 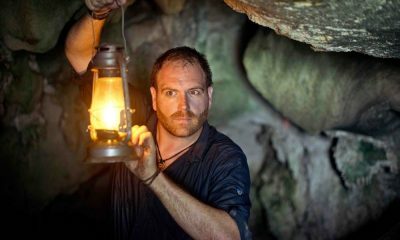 The deal also brings sci-fi mystery The Crossing to Prime Video in the UK and Ireland on Tuesday 3rd April, and to Germany, Switzerland, Italy and Austria on Friday 27th April. The Crossing tells the story of a group of refugees from a war-torn country 250 years in the future who seek asylum in an American town. 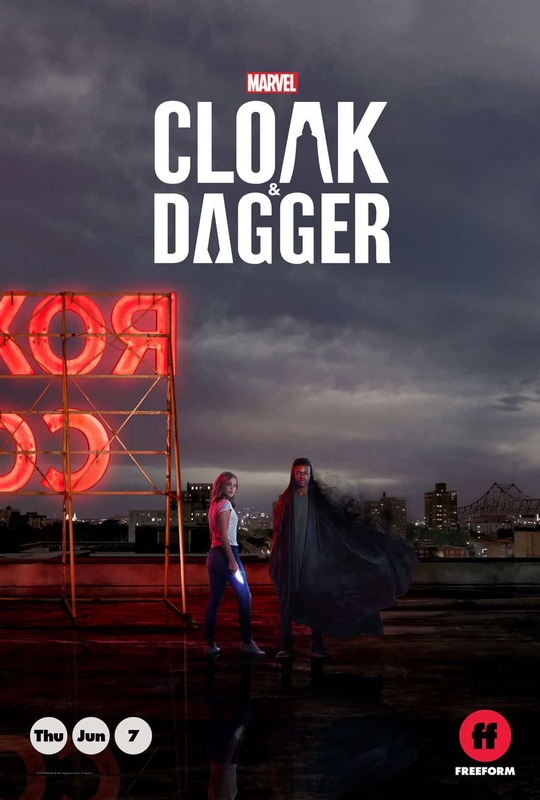 Marvel’s Cloak & Dagger is the story of Tandy Bowen (Olivia Holt, Ultimate Spider-Man) and Tyrone Johnson (Aubrey Joseph, The Night Of), two teenagers who are awakened to newly acquired superpowers which are mysteriously linked to one another. Tandy can emit light daggers and Tyrone has the ability to engulf others in darkness. 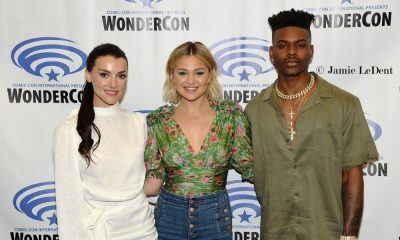 They quickly learn they are better together than apart Alongside Holt and Joseph, Marvel’s Cloak & Dagger also stars Emma Lahana (Hellcats), Jaime Zavallos (House M.D. ), Andrea Roth (Rescue Me), Gloria Reuben (ER), Miles Mussenden (Bloodline), Carl Lundstedt (Grey’s Anatomy), and J.D. Evermore (True Detective). The series is co-produced by Marvel Television and ABC Signature Studios. 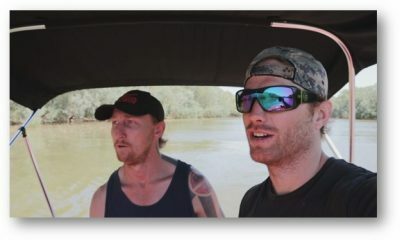 The Crossing sees refugees from a war-torn country seek asylum in a small American fishing town, only the country these people are from is America – and the war they are fleeing hasn’t happened yet. As the government tries to uncover the truth behind this mysterious migration only one thing is certain: the lives of the people here — both the townspeople and these newcomers — will never be the same. The series stars Steve Zahn (War for the Planet of the Apes, Captain Fantastic) as Jude Miller, Natalie Martinez (Death Race, End of Watch) as Reece, Sandrine Holt (House of Cards, The Returned) as Emma Ren, Rick Gomez (Band of Brothers, Sin City) as Nestor, Jay Karnes (The Shield) as Craig Lindauer, Marcuis Harris (Grey’s Anatomy) as Caleb, Simone Kessel (Of Kings and Prophets) as Rebecca, Kelley Missal (Sleepy Hollow) as Hannah, Rob Campbell (Hedwig and the Angry Inch) as Paul, Grant Harvey (The Secret Life of the American Teenager) as Roy, Bailey Skodje (If there be Thorns) as Leah, John D’Leo (The Family) as Will, Luc Roderique (Godzilla) as Bryce and Tommy Bastow (Angus, Thongs and Perfect Snogging) as Marshall. The series is produced by ABC Studios. Marvel’s Cloak & Dagger sees Joe Pokaski (Underground, Heroes) serve as showrunner and executive producer, Jeph Loeb(Marvel’s The Punisher, Marvel’s The Defenders) and Jim Chory (Marvel’s The Punisher, Marvel’s The Defenders) also serve as executive producers. The Crossing sees writers Dan Dworkin (Criminal Minds, Scorpion, Revenge) and Jay Beattie (Criminal Minds, Scorpion, Revenge) executive produce with Jason Reed (Teenage Mutant Ninja Turtles). Prime members in the UK will be able to stream Marvel’s Cloak & Dagger and The Crossing exclusively via the Prime Video app for TVs, connected devices including Fire TV, mobile devices and online at www.amazon.co.uk/primevideo. Members will also be able to download the series to mobile devices for offline viewing at no additional cost to their membership.